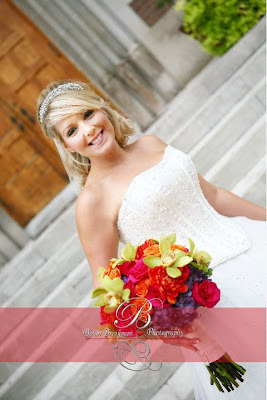 Crystal and Drew had a bright wedding last fall. 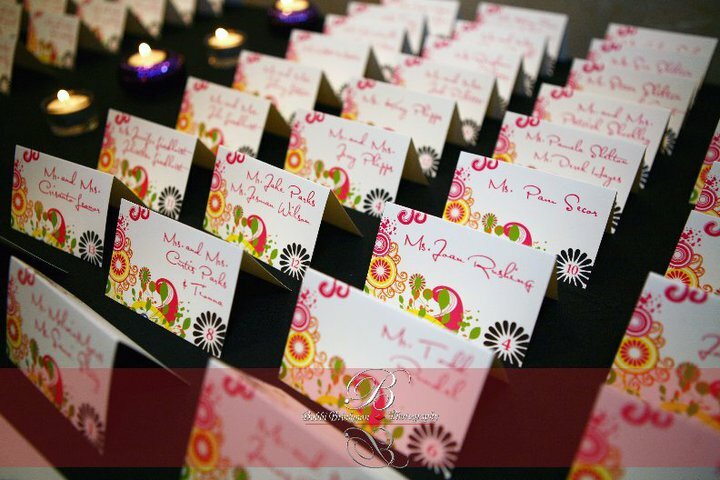 We worked closely with Lacy Branch Events on the colorful design. Here are some fabulous shots of the flowers courtesy of Bobbi Brinkman Photography. Crystal’s bouquet was a mix of bright greens, oranges, pinks and purples. 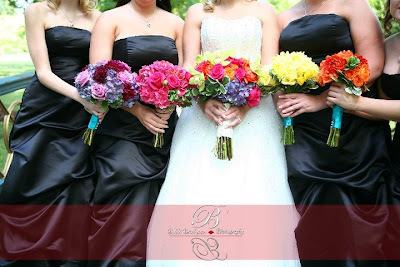 The bridesmaids each carried a solid-colored bouquet of mixed flowers to mimic the bright colors of the bridal bouquet. 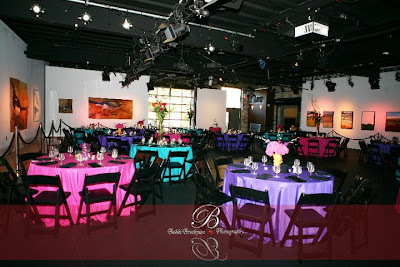 The reception was held at Mad Art Gallery. 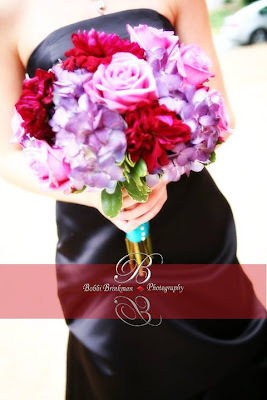 All the colors from the personal flowers were used for the party in tall and short arrangements. We had a blast working on this event! 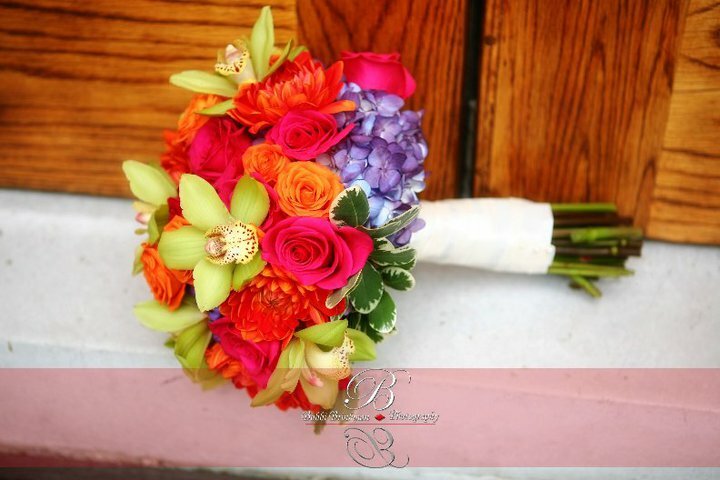 Best wishes to the bride and groom! !